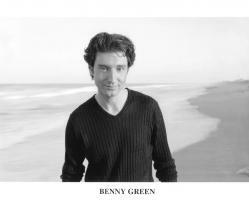 See the gallery for quotes by Benny Green. You can to use those 7 images of quotes as a desktop wallpapers. I have similar feelings, actually. The intimacy of a club: you can see the people, you can almost feel them; you can't beat that. 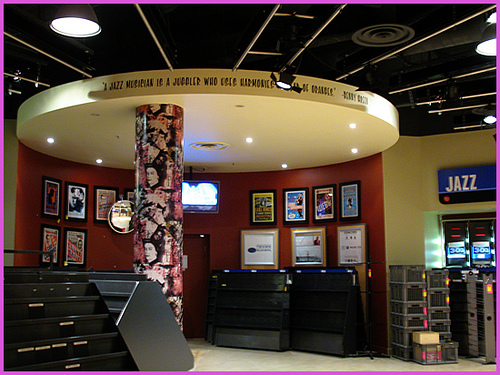 People will say things, and shout out, it's almost like they're up on the bandstand with you.